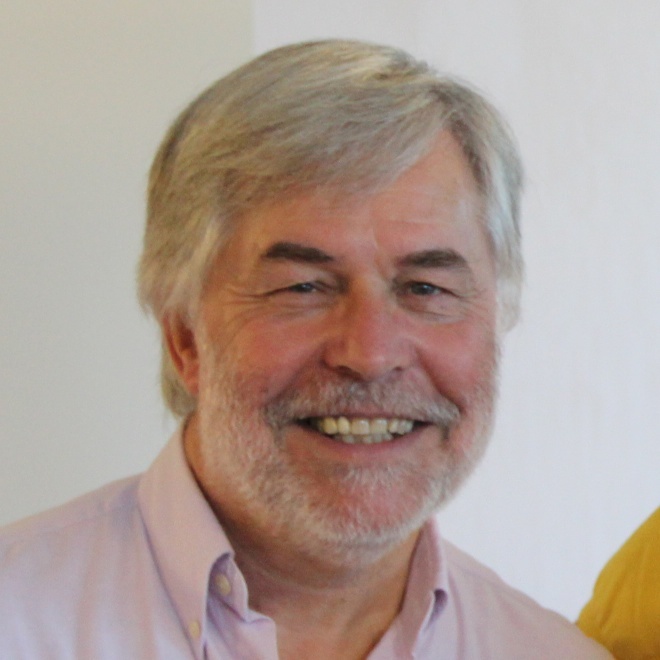 Phillip Holt is a Master Practitioner, and Business Practitioner of NLP, and a Trainer of NLP with the Society of NLP. He is an accomplished hypnotist, being a Board Registered Hypnotherapist, and Trainer with the National Guild of Hypnotists (NGH). Phillip is a Certified Trainer for PhotoReading, (absorbing words at speeds of 20,000 – 30,000 words per minute, a Certified Trainer of Mind Maps (Tony Buzan), and a worldwide Trainer with Project Renaissance (Dr Win Wenger). After many years (35+) working in the computer industry around the world for computer manufacturers, Phillip began to study and work with Artificial Intelligence and how humans collated to computers with regards to the human mind, which led to the study of Accelerated Learning Techniques, Memory Skills, and Hypnosis and NLP. Phillip has endeavored to learn with the originators of the techniques he teaches, working with Richard Bandler for many years, and John Grinder, the Co-Founders of NLP, plus many more great innovators. Having being taught by Paul McKenna and Michael Breen the art of hypnosis, Phillip was approached by Ormond McGill, (The Dean of Stage Hypnosis), and Jerry Valley to attend training for stage hypnosis in Los Angeles USA. In subsequent years Phillip promoted this training in the UK. Since that time he has given stage shows, and twice a year run training courses himself, allowing others to embark onto the profession of Stage Hypnotists. One such course being filmed by ZIG ZAG Productions, for a TV program on stage hypnosis. Phillip appeared on was a Granada/Discovery program called Extra Ordinary People. This program has been seen worldwide. Also, Phillip was guest on Sri Lanka TV, discussing NLP in the business world. Phillip has appeared on a number of television programs, on NLP, Stage Hypnosis, and Remote Viewing. Also giving radio interviews and talks to groups. Phillip provides training throughout the world, including, China, Malaysia, Sri Lanka, the Middle East, Turkey, Italy and the UK. He is often retained to work with individuals for a variety of problems of a personal nature, removing phobias in one session, often in minutes, or he can as a trainer with the NGH, give hypnotherapy lasting weeks. A unique point of Phillip’s work is that he visits clients homes, rather than they visit him, often being called to travel to European countries to work.